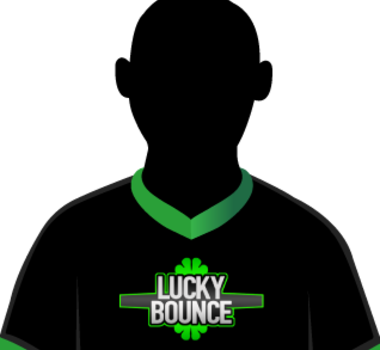 If there’s a team in this split that exemplifies raw talent, Lucky Bounce would be it. Timbathy is a ranked warrior constantly grinding to improve his rating and his skill every chance he gets. 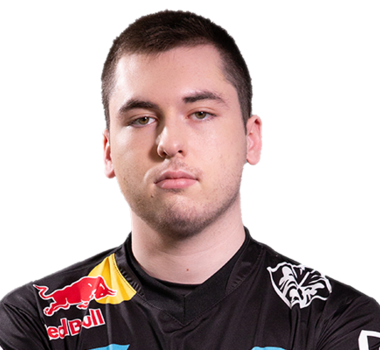 Torment and Darkfire are as consistent and sturdy as players comes, and together these guys could be the RLCS one-stop-shop for highlight reels and fantastic matches.